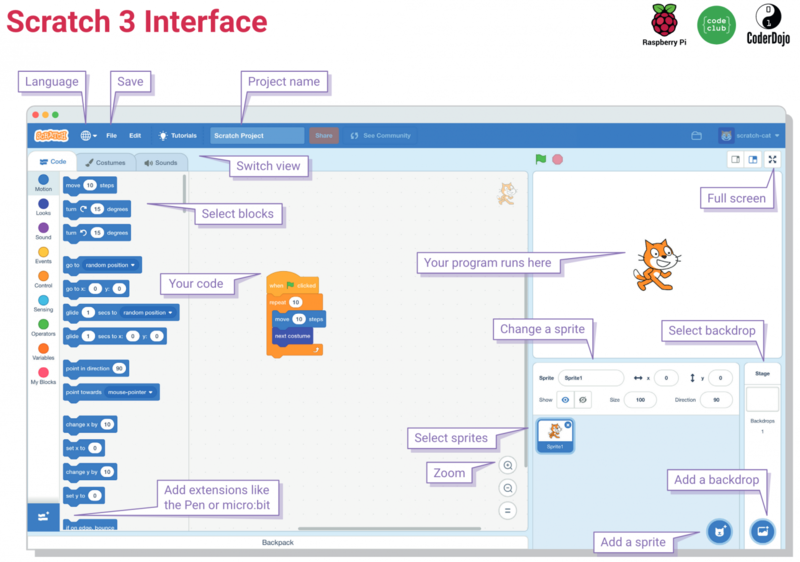 A new project has been published to the Hackster.io website providing a complete tutorial on how to build your very own Raspberry Pi smart garden complete with an Arduino connection to help monitor sensors and relay your plants environment and moisture content. I don't quite remember when it started, but I think around 1999 or so. Me and a friend that was into everything robotics and electronics was discussing building a robot for drawing on whiteboards. Of course we never had time to do anything serious back then, the ecosystem for hobbyist micro controllers was not what it is today. In 2002 my friend showed me the awesome work of Jürg Lehni and Uli Franke - Hektor. I was very pleased to see something similar to what we had been dreaming to build actually be constructed and shared with the world! I was at peace. Some time later I remember showing the Hektor project website to someone presenting how fantastic I thought it was. This time though I started looking more at the details realising it lacked one property I had initially envisioned a wall plotter to have. I wanted it to be self-contained, everything in one unit with just wires connecting it to the wall. 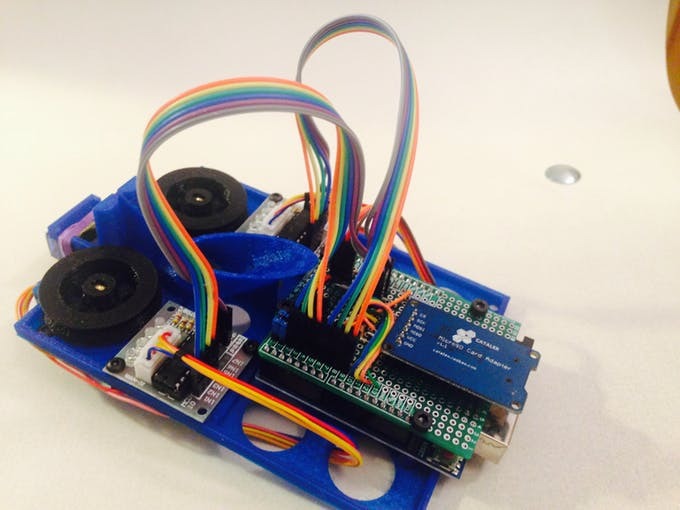 If I recall it correctly, I looked into stepper motor weights at this point realising that my idea was not going to fly. The cheapest possible minimalistic wall plotter. That's the writer Henry David Thoreau — not my favorite line from his memoir Walden, but perhaps the most apt for what we're doing here, which is talking about the meeting point of past and future. In this project I will be sharing with you all, how to use RemoteMe & Arduino Remote Lite app to control relays. 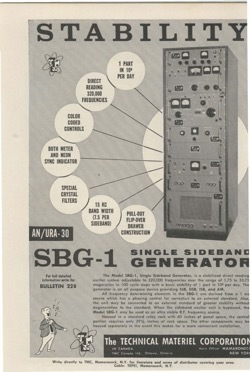 which can be used in multiple projects like home automation, etc. Using this you don't have to be in the house to control the relay as it can be done over the internet from any where around the world. I will try to explain this in details still trying to keep it simple so this might be a long post. If you have no experience with RemoteMe check out Control Devices Over Internet. and Simple Weather Station posts to get an idea. With that been said, Lets jump right into it. Before CES, Hyperkin announced its latest devices for 2019, with the Hyper Blaster HD and RetroN DIY for SNES being the two stand out products. Although we are still a ways off from the retail release, we got some hands-on time with both units. The Hyper Blaster HD is probably what most folks are excited about. 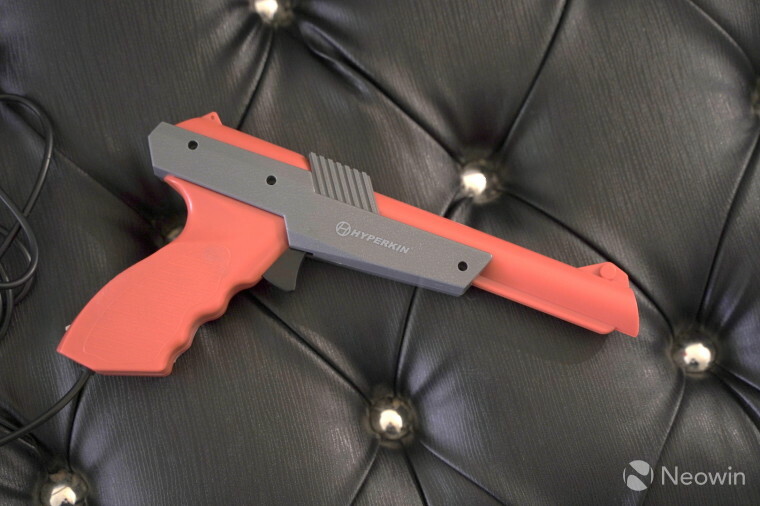 After all, it solves the huge problem of the original NES Zapper from Nintendo: its incompatibility with modern displays. As you can see from the images, the Hyper Blaster HD comes in bright neon orange with gray accents, similar to Nintendo's original Zapper. Google just launched a powerful new image converter called Squoosh at its Chrome Developer Conference that’s going to help you convert a bunch of image formats into the kind of image you want to use. Squoosh is an online tool that works in any browser, not just Google Chrome, but the entire process takes place on the computer and everything is saved locally. 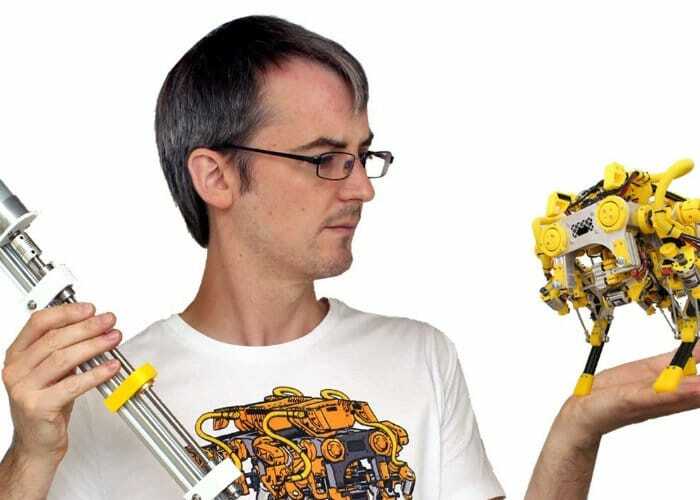 James Bruton well known for his YouTube channel which sees him creating a wide variety of huge 3D printed robots and electronic devices has this week published a new video looking at building an affordable lower power linear actuator using little Arduino hardware and programming. 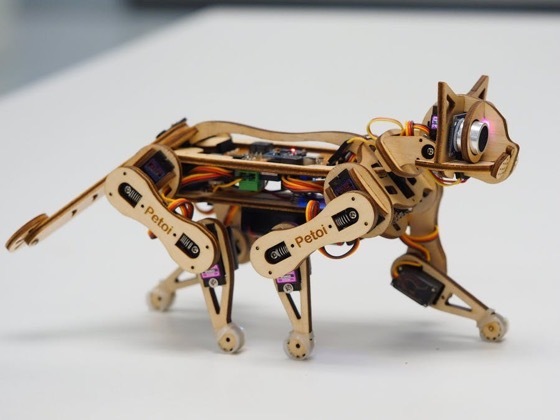 Check out the video below to learn more about the project that involves a little 3D printing and Arduino coding which is available for you to download directly from GitHub if you fancy building your very own linear actuator. We have come an incredibly long way since those early days of personal computing in the mid- seventies, when only engineers and programmers could master the power behind the first personal computers. With the advent of mass-marketed hardware and software, personal computers are now used in all walks of life, by all kinds of people—people like you, who are using your personal computers for such diverse purposes as running your businesses, monitoring your investments, and educating your children. 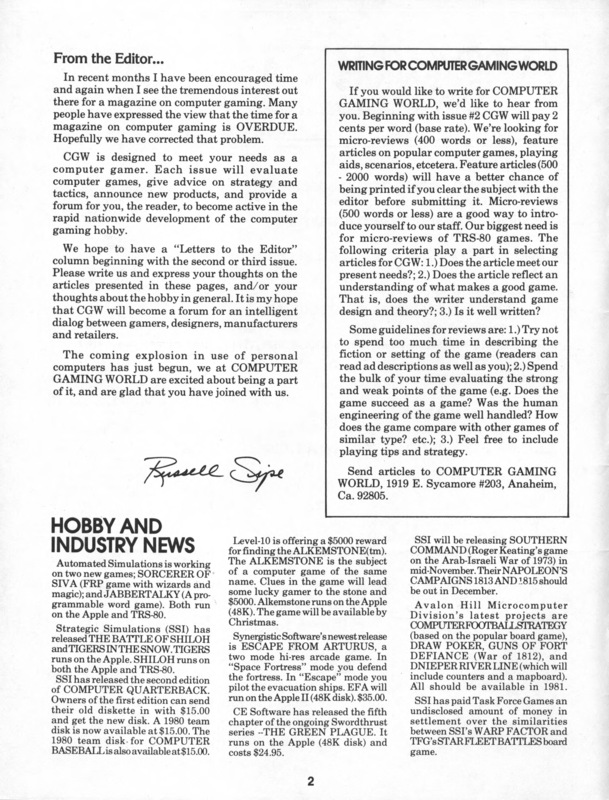 And as you know, because you had to make a choice among equipment, the personal computer market is intensely competitive. 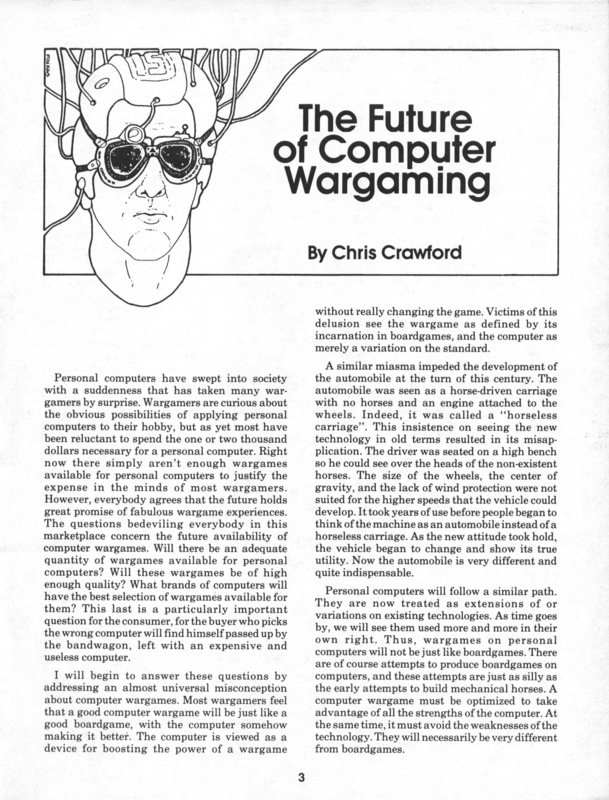 Industry analysts all concur that a “shake out” in the personal computer arena is imminent. With nearly a million units being used actively and new products in the offing, there is no doubt that Apple Computer will continue to be a leader in the personal computer field. I am looking forward to the challenge of providing interesting and useful information on a monthly basis. the ever-growing Apple computer community. 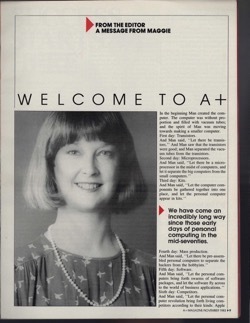 Thus, I welcome you to A + , the magazine for Apple computer users. 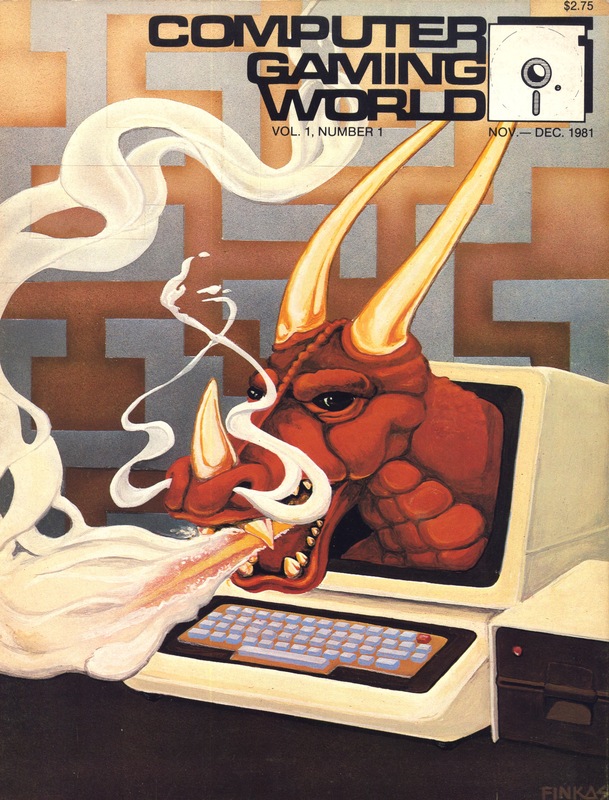 Some of you may know of me through my previous incarnation as the editor-in-chief of Infoworld, the newsweekly for microcomputer users. 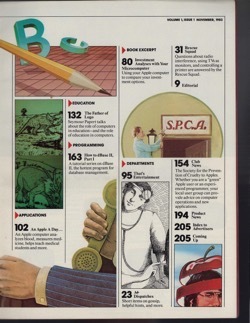 During my years there, I chronicled the growth of Apple Computer from a two-man, garage-based operation into a 4,000- strong Fortune 500 company. I met many of the main players at Apple, from Steve Jobs and Steve Wozniak to Mike 10 Markula and John Scully. I was fortunate to get to know the people who designed, built, promoted, and delivered the products you use today. My overall impression was and still is of respect and admiration. That is not to say that Apple Computer has not had its share of flops and problems, but it is to say that Apple Computer is a company that embodies the American dream—an entrepeneurial dream come true. But equally important to financial success has been the vision that motivates the people who work for Apple. The energetic and youthful staff at Apple Computer fervently believes that the products it produces and sells are not only innovative, but that these products actually improve the world we live and work in, and enhance the meaning of the commonplace. Some might argue the merits of this mentality, however, I personally believe that this attitude will help Apple compete successfully against IBM. 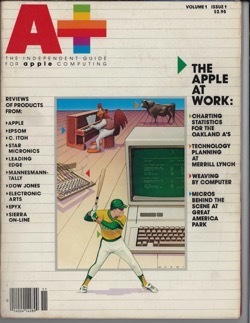 So, having covered Apple for years from the news point of view, I am pleased to join Ziff-Davis Publishing to create a new family of magazines for the Apple Computer user community. As the editor of A + , I am looking forward to the challenge of providing interesting and useful information on a monthly basis. I am targeting the editorial at the typical Apple user, whom marketing types like to refer to as an “achiever.” An “achiever” can be described as a man or woman in the age group of 18-45, who is using an Apple computer for professional purposes. 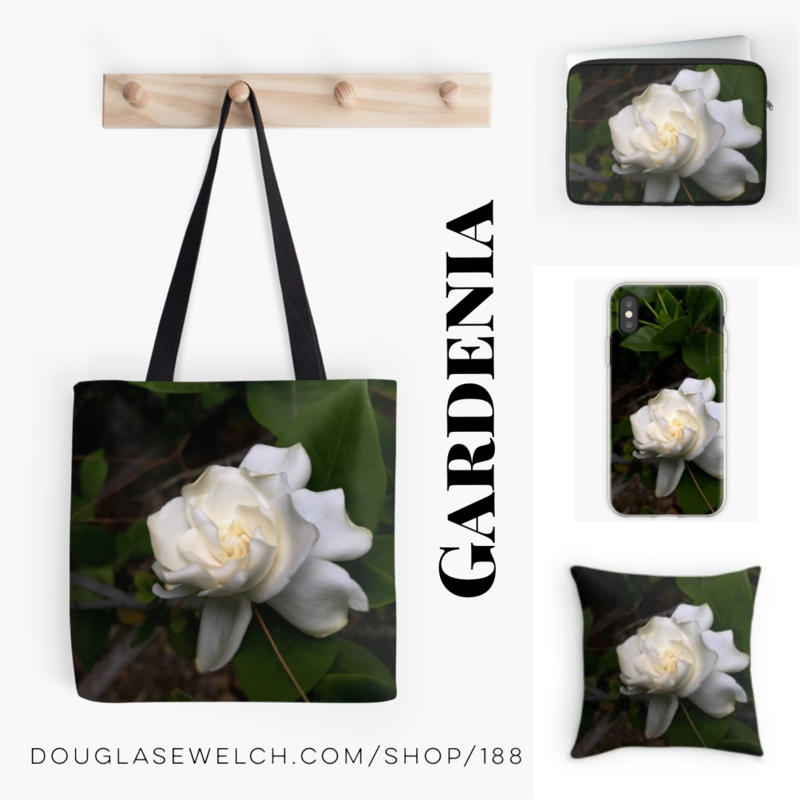 (Marketing types also like to include the go-getter, risk taker, and sports enthusiast in this definition, but not many of us Apple users are all those things, so I prefer to leave that to the marketeers.) Professional uses span the entire spectrum of the working world, from writing a manuscript to keeping the books to forecasting markets, from working at home to working in a large corporation. 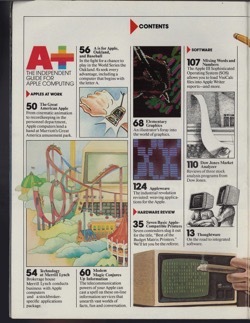 We will concentrate on the Apple II and Apple He for the obvious reason that they are the most prevalent products. 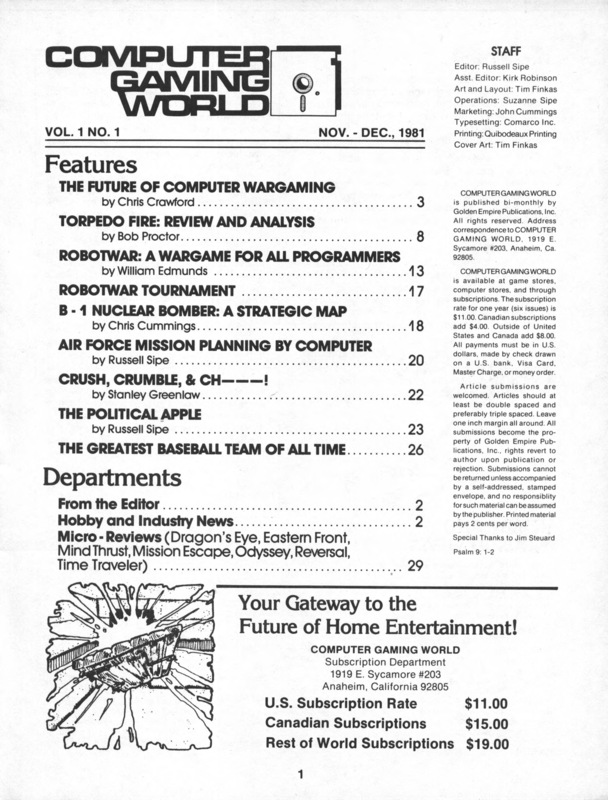 However, we will include regular articles on the Apple III and the Lisa, as well as new products, such as the Mackintosh, when they are introduced. The emphasis of the articles will be on practical applications, from word processing to database management to telecommunications and so forth. Although we are not aiming at the neophyte computer user, we do aim to educate. 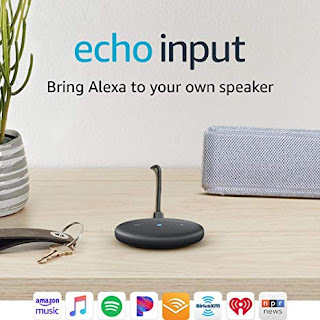 The goal of each issue will be to provide you with information on new ways to use your Apple and teach you how to use the available software and hardware to its fullest extent. Product reviews will be an integral part of A + . As the creator of the Report Card review section of Info- World, 1 am keenly aware of the importance of critically evaluating the myriad products you must try to choose from. The emphasis of the articles will be on practical applications. Although we will be emphasizing off- the-shelf software, we will also be running regular features on programming tips, what’s new in languages, information on utilities, and such. Fun is not to be neglected either, and each issue will have numerous game reviews in our That’s Entertainment section. 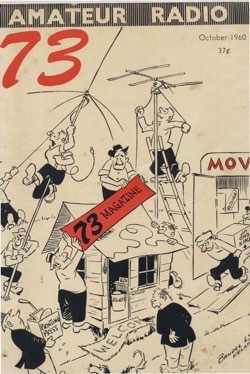 Besides monthly articles on how to use your Apple most effectively and hardware and software reviews, there will be regular departments on users’ groups, new products, questions and answers (Rescue Squad), interesting tidbits (Dispatches), and education, as well as tutorials and columnists. This first issue will give you a taste of what is to come as we forge ahead with A + . Always, when you start a new project, you want to thank all the folks who helped you pull together what you thought was the impossible dream, but to thank all the individuals for their contributions in this project would take up half the magazine. However, I will take a little space to say thanks to the people in Ziff-Davis who worked so hard to produce the first issue of A + . And I would also like to thank Kathleen Dixon, John Fenwick, and Rene Olson of Apple Computer and Steve Rosenthal for their invaluable assistance in this first effort. Finally, I have a request for our new readers. This magazine is in existence to serve you, so let me know what you think by writing me letters with criticisms and, if you will, suggestions for articles that you would like to see in . I am looking forward to hearing from you and making A + the best editorial product possible!! 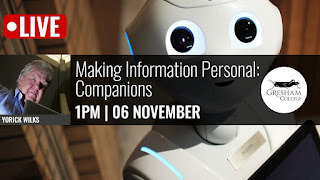 Professor Wilks will discuss the notion of an artificial Companion, a long-term software agent that could be present in any device: a screen, handbag or even a furry toy - and which understands the person it 'lives' with and whose memories and knowledge it comes to acquire and manage through conversation. One can think of a core function of Companion as living with an elderly person, lonely and wanting to revisit their memories and memorabilia, but needing assistance with information and agency. After 4 years of hard use — including overseas trips to Italy, the UK, and New Zealand — my original Chromebook, also an HP, started to develop a few lines on the display. I tore the system apart, which I have done on a couple of occasions, but this appears to be more related to general wear and tear as opposed to a loose connection or card. I didn’t realize the Chromebook was 4 years old until I looked back through my Amazon history and found the original order. It has served made well and at a fraction of the cost of the Apple MacBook Pro, I used to travel with. I find that I can do about 90% of all my typical work on a Chromebook, leaving things like video and audio editing to my even more venerable Mac Mini 2011. I was recently updating my iPhone to a newer model and at the extremely high, unsubsidized price, I knew I was going to have to make some monetary decisions to keep my technology budget in shape. Since the Chromebook is so much less expensive I decided to consciously avoid purchasing a new Mac laptop, put the money into a new iPhone XS (where I do most of my reading and social media work) knowing that if I needed a new laptop anytime soon I could get a new Chromebook at a fairly inexpensive price. I am glad I did that because only 6 months or so after the iPhone purchase, I needed to replace my old Chromebook. A few lines on the screen didn’t hamper me much with the older HP unit, but a lot had changed in the Chromebook environment since I made that first purchase. Looking at the various models available — some which approach Apple prices — I found a unit that took advantage of many of these advances and yet was missing some of the more esoteric features like touchscreens and 180º screens that allowed you to turn the Chromebook into a tablet. 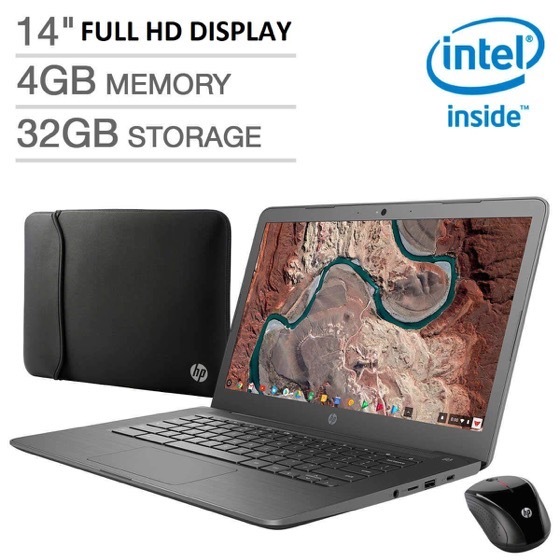 The HP Premium Chromebook 14” is a more basic model but has a number of enhancements over the old one. First, the screen is capable of full HD 1920x1080 resolution. This is a nice step up in screen real estate and clarity of videos. Next. it also supports running Android applications directly. I am not sure how much I will use this particular feature, but I testing it out a little at a time. The HP Premium Chromebook 14” also supports access to a Linux system under the hood, allowing you to access command line programs like sftp, ping and a few others. I haven’t loaded up many other Linux apps yet, but I plan on playing around with this quite a bit. Having access to native Linux tools on the laptop could help bridge the gap when suitable Chrome-based extensions and apps don’t meet specific needs. On the hardware side, the HP Premium Chromebook 14” comes with 2 USB-C ports for both charging and peripherals. In the short time I have had the computer, it seems to charge much more quickly than its older counterpart, which I would credit to the USB-C. It also allows you to place the charging cable on whatever side the computer makes the most sense. Sometimes you want it on the right and sometimes the left — perhaps to get close to the wall outlet. This is a small update, but flexibility is always nice. The system has more SSD drive space at 32GB, up from 16GB but has the same 4GB of RAM. I wanted to have 8GB, but those systems came at a much higher price point. The SD Card slot is a mini-slot instead of full-sized. This doesn’t cause me any immediate issues and the world seems to be moving more to the mini-sized cards anyway. Finally, 2 USB 3.0 ports and a headphone jack round out the available connections. The processor is an Intel Celeron N3350 and already seems quite a bit more spritely than the old Chromebook. Four years can make quite a difference in technology. One port that is missing is the full-sized HDMI from the older unit. I didn’t use this a lot, but an HDMI to VGA Adapter allowed me to easily connect to projectors and TVs when desired. A quick look online shows a lot of options for USB-C to VGA and HDMI dongles that are available, so I will probably pick up one of those to ensure I can use this unit for presentations in the future. The finish on the HP Premium Chromebook 14” is pebbled rather than glossy and think this will help to keep fingerprints from marring the surface which made the older unit look at bit dirty at times. 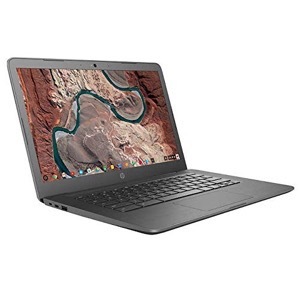 The HP Premium Chromebook 14” was available from Amazon and other sources. The price including tax (delivery was free) came to $258 USD. 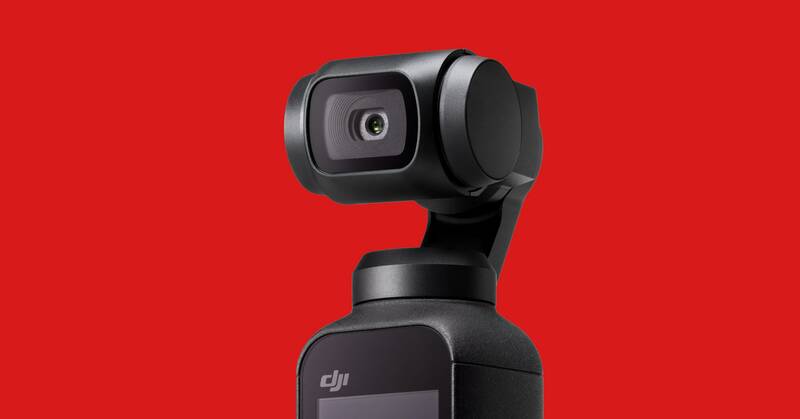 Currently, pricing shows $268 USD. Some fancier Chromebooks — like Google’s Pixel line — can cost upwards of $800-$1000 USD. Yes, these systems are much more capable, with more memory, touchscreens and such, but I look at my Chromebook as a cheap laptop alternative that can take a hard life on the road and one I won’t mind replacing if something happens to it. 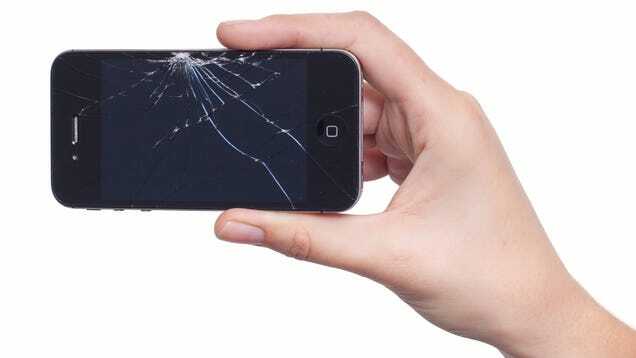 I can replace it cheaply, which is not something that can be said for Apple or Google’s models. I have been very happy with my Chromebook over the years and I expect that to continue. Each new software update brings new features, higher performance and continued great, functionality. I update you again in a few months. Valve’s Steam Link peripheral was launched back in 2015 and allowed players to stream games from their computers to a TV without a direct connection. It made it possible to enjoy Steam games on the big screen, as most people tend to have larger TVs than PC monitors. However, Valve decided to shutter the product after over three years on the market, with the last of the Steam Link units now disappearing from store shelves. So, what are those that want to stream games to do? Thankfully, Steam Link is now available to install and use on the low-cost Raspberry Pi, bringing game streaming to the masses without the £49.99 price tag of the Steam Link unit. The issue is that there is no Raspberry Pi App Store, so there are a few steps to installing the Steam Link app. All user groups, makerspaces, hackerspaces, fablabs, associations, teachers, professionals, and newbies are welcome. You can attend an event or organize one for your community. 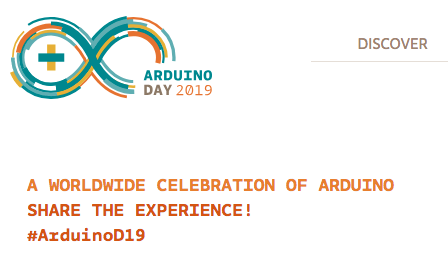 It doesn’t matter whether you are a Maker, an engineer, a designer, a developer or an educator: Arduino Day is open to anyone who wants to celebrate the amazing things that have been done (or can be done!) with the open-source platform. The events will feature different types of activities, tailored to local audiences all over the world. You can type doc.new, docs.new, or document.new in your web browser to make a new Google Doc, just like you would type a website address. Use sheet.new, sheets.new, or spreadsheet.new for new Google Sheets. Forms.new or form.new will open a new Google Form. Make new Slides with slide.new, slides.new, or presentation.new. Site.new, sites.new, or website.new are for making new Google Sites. The $35 Raspberry Pi is a remarkably capable computer for the money but, unlike many modern devices, doesn't ship with a screen. Due to the Pi's remarkable success, a broad range of displays are now available for the tiny machine, from pocket to tablet-sized screens. Even better, many of these are touchscreens, letting the user control the Pi without hooking up a separate keyboard and mouse. And if you just need a simple black and white display that consumes very little power, you can even augment your Pi with an eInk screen. In a blow to manufacturers that use digital rights management (DRM) protections to prevent consumers from tinkering with their own property, the Library of Congress has adopted new rules allowing anyone to hack the software of their devices for the purpose of performing repairs. The changes officially go into effect on October 28th.Advocates in the “right to repair” movement have a lot of complaints about the various methods corporations use to control who repairs their products, box people into software updates, and force obsolescence. One of the complaints is that copyright law in the U.S. has made it illegal to break DRM that blocks a users access to a device’s firmware. Motherboard first noticed that all changed today.